This page will be updated with all the FIFA 19 Leaks and news that will be unveiled until the game release date. The official Instagram account that pays tribute to the life and legacy of Johan Cruyff (1947-2016), published three images asking which ratings he would get in each stage of his career if he was in FIFA. There are high chances to see him in FIFA 19, making him the first new Icon of the game. As officially announced by UEFA and Konami, the 2018 UEFA Champions League final in Kyiv marked the end of a ‘very successful and fruitful’ 10-year partnership between Konami and the UEFA Champions League. For Electronic Arts this may be a great chance to get this license. 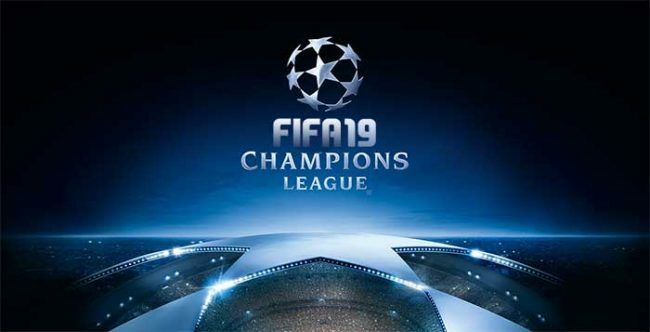 According to several sources, FIFA 19 will feature the European Champions League and the Europa League full licensed. According to an article published in Gazetta Dello Sport, Electronic Arts and the Italian League closed an agreement that will make Serie A, Serie B and Italian Cup competitions full licensed for FIFA 19. 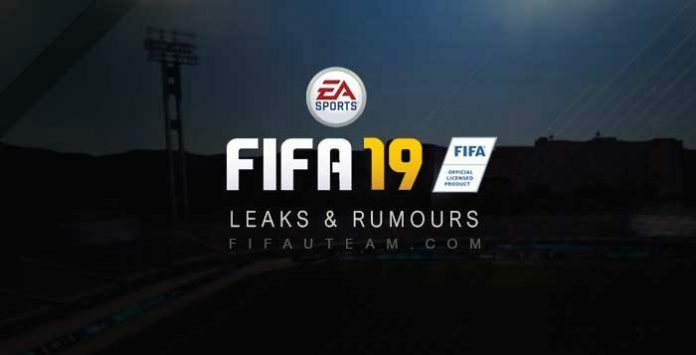 Tiago Leifert confirmed in a radio show that he will keep giving his voice for FIFA 19. He recorded with Caio Ribeiro more than 100 hours of audio. 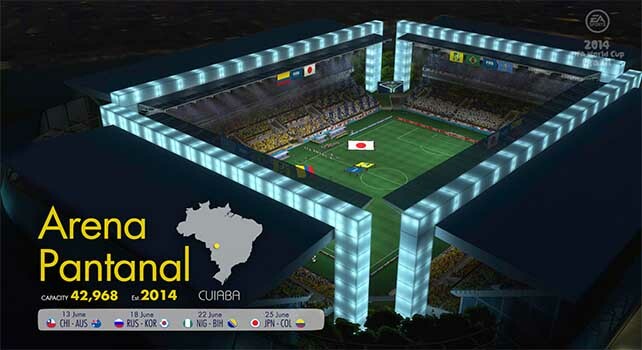 According to him, it is almost impossible to see the Brazilian league in the new title.